Video is a ubiquitous means of communication these days. You find it everywhere and for good reason. A video can convey vast and complex information quickly and easily. It is consistent, persuasive, engaging and fun. The applications are nearly limitless with today’s technology and delivery systems. At Video Solutions, we have known this for a long time. 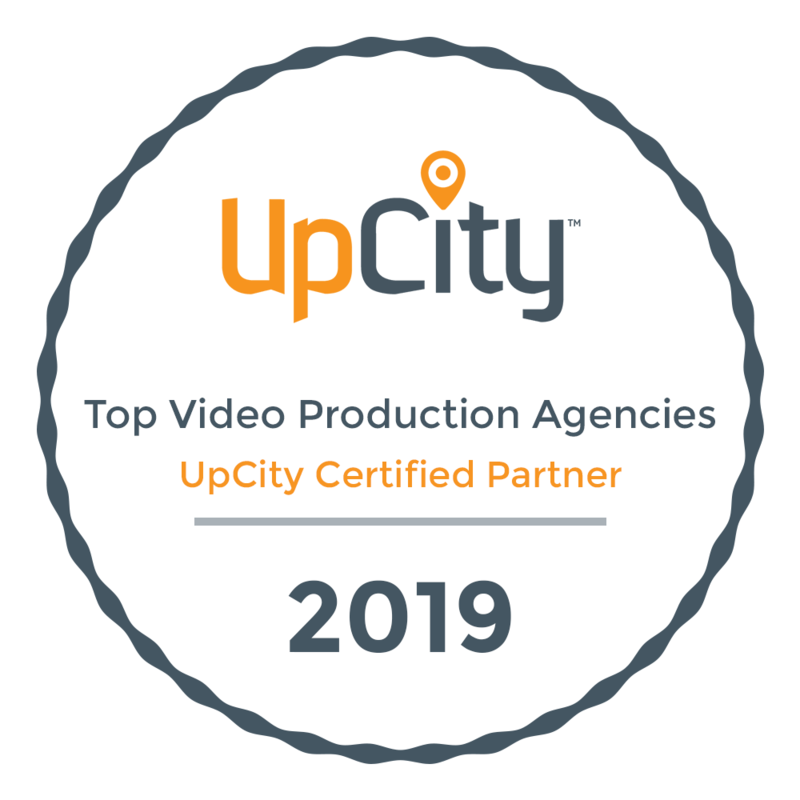 Twenty-five years ago we named our company Video Solutions to capture the importance of using video as a solution for business issues. Today our name is so apt that we find it popping up in our competitor’s marketing. As you can imagine, we have spent a vast amount of time thinking about various video solutions. This section of our web site is dedicated to showing some of the ways you can solve your organization’s pain points with a bit of movie magic. We are your video production services team in Alexandria VA and the greater Washington DC area. Give us a call to talk about which solution is right for you − 703.683.5305 or Contact Us.